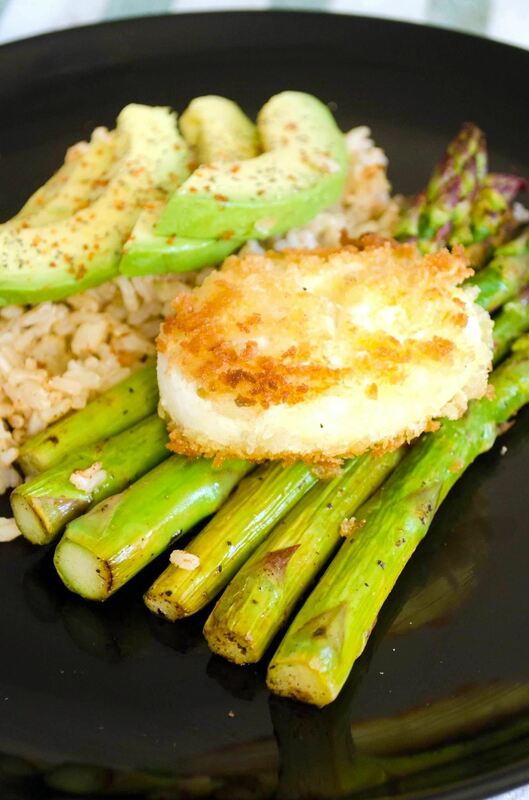 Eggs bring life to almost any dish. Toast with avocado? Put an egg on it. The same old salad you eat for lunch everyday? Put an egg on it. Stir fry leftovers? Put an egg on it. Better yet, put a crispy battered poached egg on it. 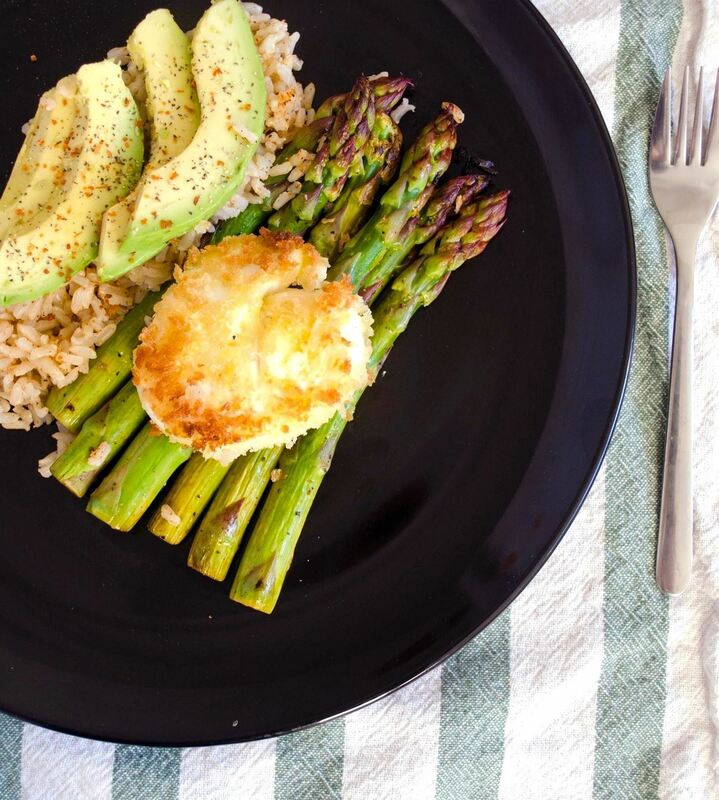 Fried poached eggs aren't much more difficult to make than the regular poached eggs you're used to, and they'll add a surprising textural component and an attractive golden flare to your everyday meal. First, make one or more poached eggs like you normally would, or better yet, follow our guide on making perfect poached eggs every time if you're new to poaching or have a hard time keeping them egg-shaped. Poach your eggs only until the whites are hardened. The whites should be firm enough that they won't break, while the yolks should remain uncooked. 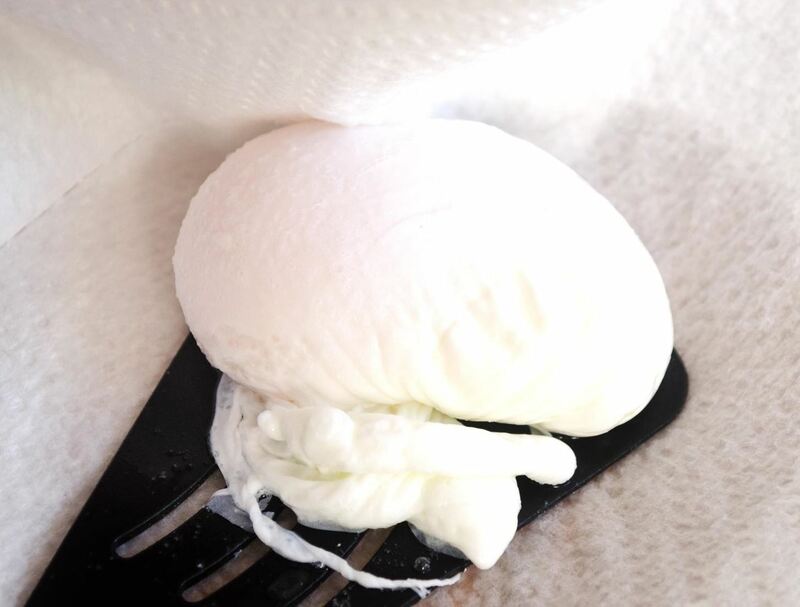 Don't Miss: Yes, You Can Poach Eggs in a Microwave! 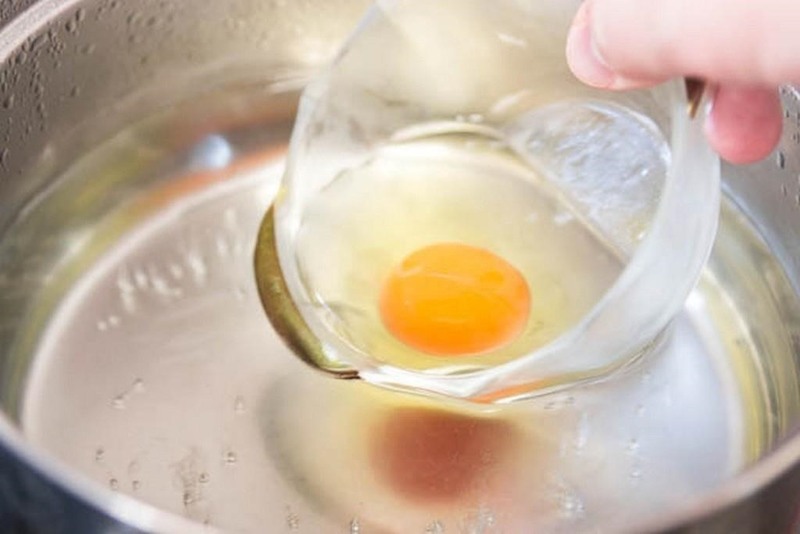 Use a slotted spoon to lift the eggs out of the hot water, and place them directly into a bowl of ice water. The ice water will stop the eggs from cooking, which is necessary since you'll be cooking them again in a second. 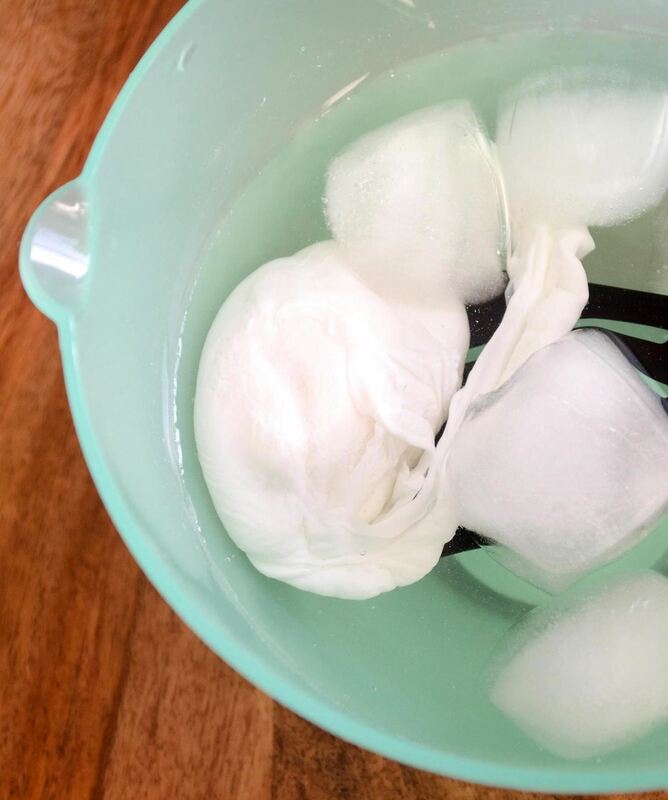 After a minute or so, remove the eggs from the ice water and pat them dry on a paper towel. Be really gentle in this step so the egg yolks don't break. 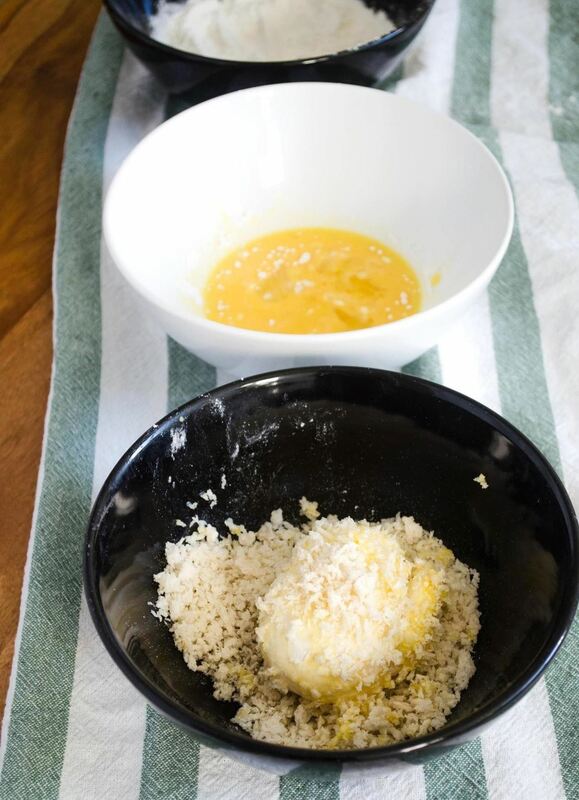 Place a decent amount of flour, 1 beaten raw egg (or 2 if you're making 3 or 4 fried poached eggs), and some breadcrumbs in 3 separate bowls. 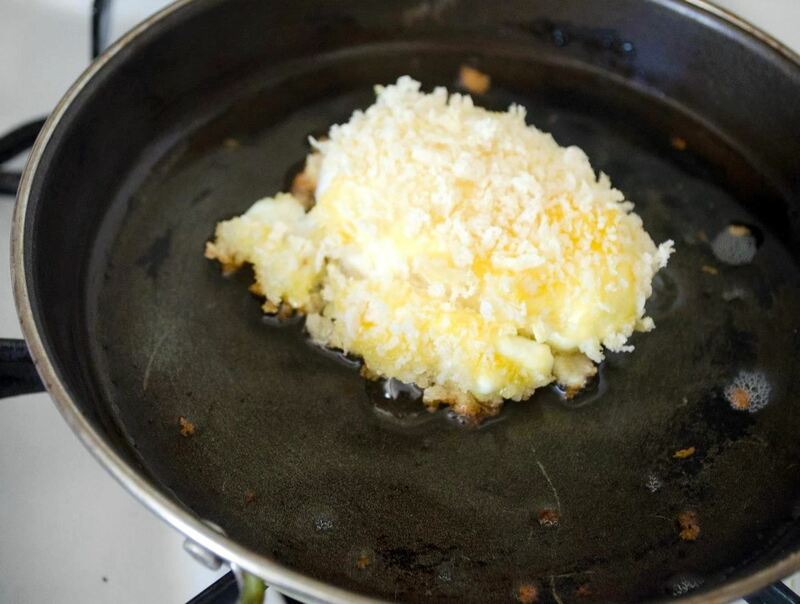 Carefully coat one poached egg at a time in flour, then beaten raw egg, and lastly, the breadcrumbs. Repeat for any other poached eggs you're making. Heat ¼ inch of oil in a frying pan over high heat until it gets to 350ºF (if you have one, use a thermometer to check), then pan fry the eggs one at a time on each side, until the outside is a light golden brown. This should only take about 15 seconds for each side, give or take. If you want more of a deep-fried taste, feel free to fry them a little bit longer. If there's a special place in your heart for fried food and eggs, then you are going to fall in love with these crispy poached eggs!